There are few foods in this world that can generally unite us all, and one of them has to be tacos. The beauty of a taco is you can get it in so many different ways, with different toppings and textures. This tasty food item is so popular, it even has its own designated day of the week, thanks to Taco Tuesdays. 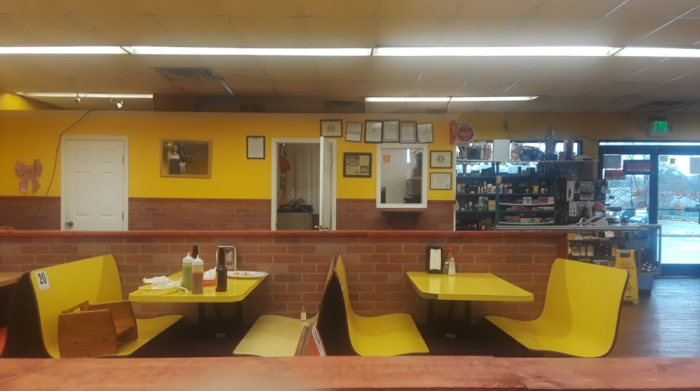 If you’re a taco fan and would like to try some of the best and most authentic ones in Kentucky, head to La Rosita in Louisville. 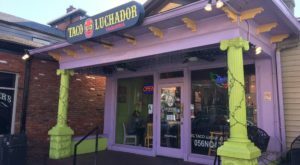 These flavorful tacos are out of this world and surprisingly tucked inside this unassuming grocery store. There are tacos and then there are authentic tacos. 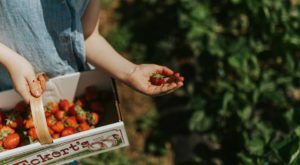 Those that are packed with Mexican flavor and unique when compared to the tacos we are used to from most restaurants. 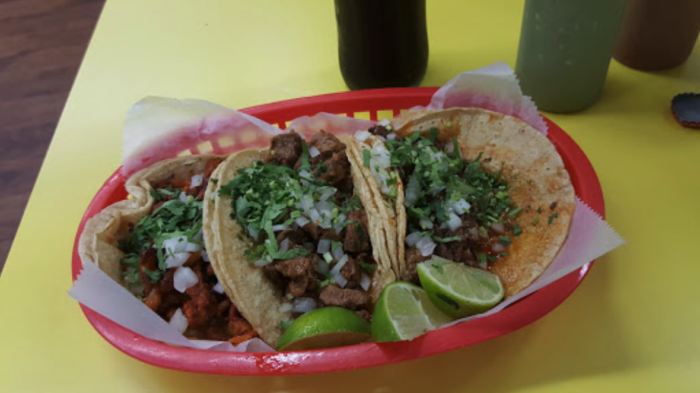 These are the type of tacos you will find at La Rosita — a little taco shop tucked inside a strip mall grocery store. La Rosita is a small Mexican grocery store, in a somewhat unassuming spot in Louisville. 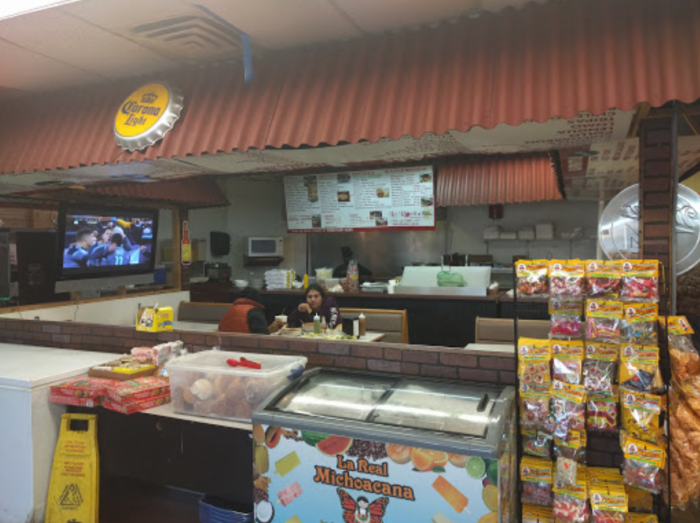 It sells a small selection of food and drink items at the front of the store, and then in the back is a taco shop that many have now discovered and also consider to be the best in the area. 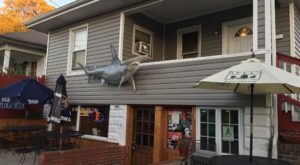 The tacos you'll find at La Rosita are not like most other taco destinations in Kentucky, and the atmosphere is definitely unique. 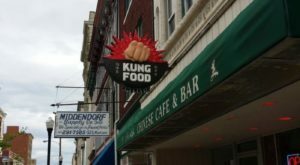 But, do not let the fear of the unknown keep you away from this tasty restaurant. There is actually a decently sized seating area in the back by the restaurant, where you can sit and enjoy your meal. You can also choose to take your order to go. 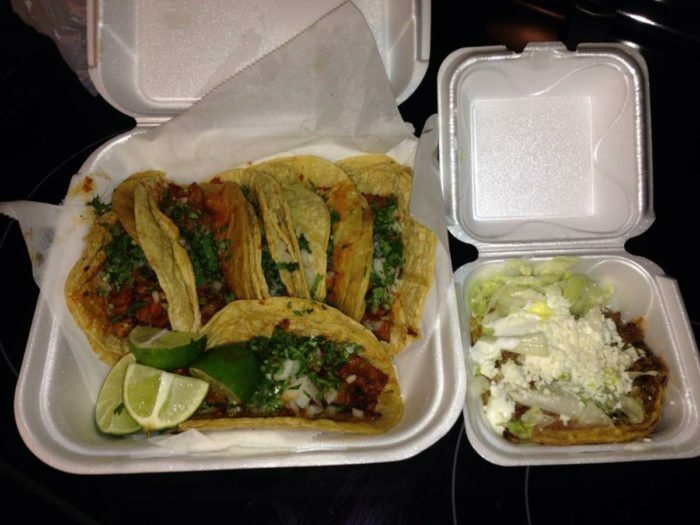 When ordering from the menu at La Rosita, you can order individual tacos, which means it's easier to try a variety. Choose from the more traditional options like steak, pork, or barbacoa, or really stretch your taste buds with rare choices like lingua and tripa. Tacos aren't the only thing on the menu, and many would say they're not even the best thing you can get here. 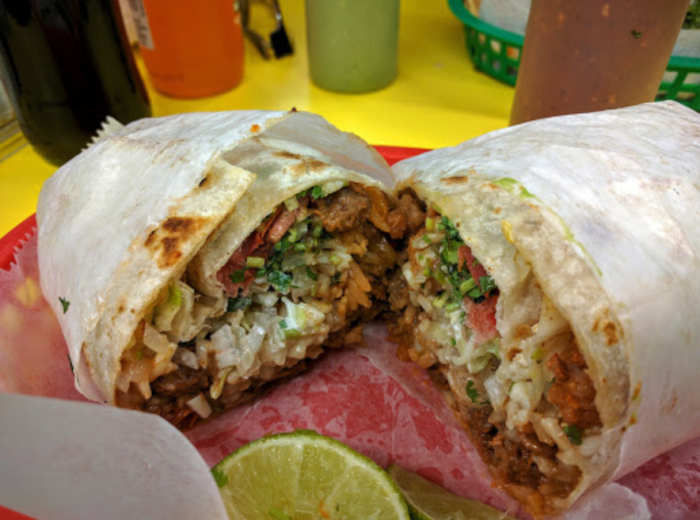 The burritos are a fan favorite, as they are perfectly sized and priced, and stuffed with your choice of meat and the perfect amount of toppings. 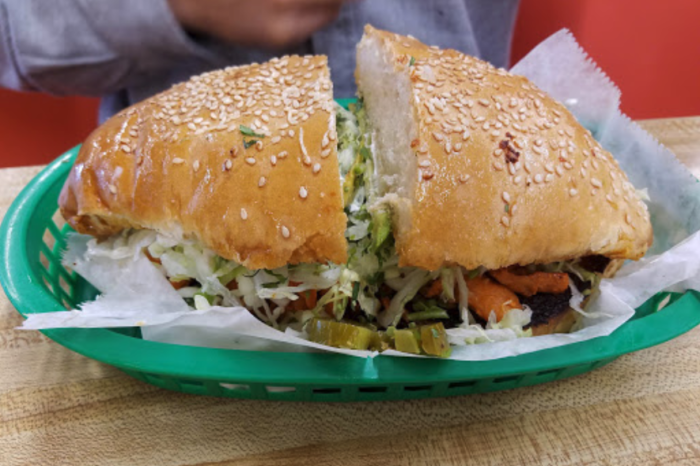 Tortas, or a Mexican sandwich, are also a must-try, and a hard-to-find creation in this area. Those same flavorful meats and other ingredients are piled on soft bread, for a different way to experience a classic Mexican meal. 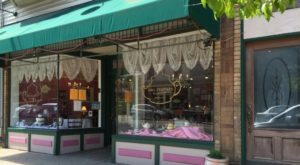 La Rosita may be located inside an unassuming grocery store, but take that as your first clue that there's something tasty and unique inside. 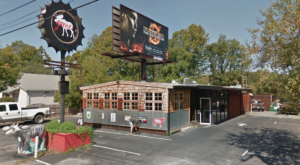 Stop by for a sit-down or carry-out meal, and enjoy some of the best and most authentic tacos in Kentucky. 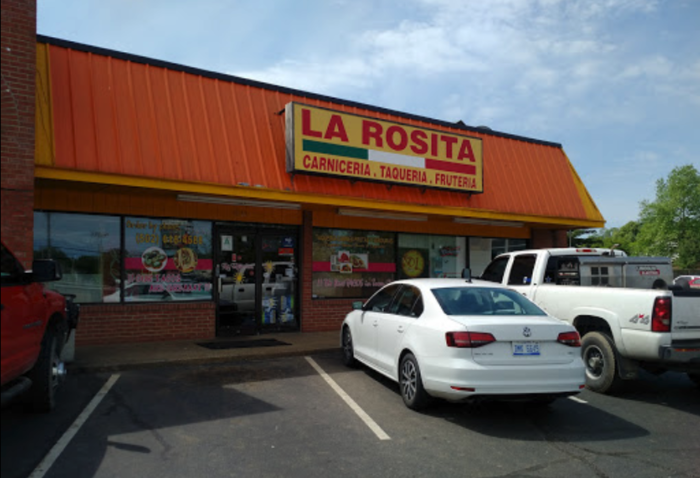 La Rosita is a Mexican grocery store in Louisville that also happens to serve up some of the best tacos in the state, and if you have yet to seek out these flavorful, handheld delicacies, now is the time! 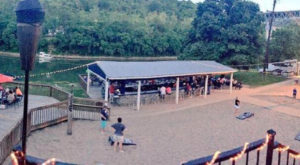 Have you already discovered the tacos and other menu items at this hidden gem? 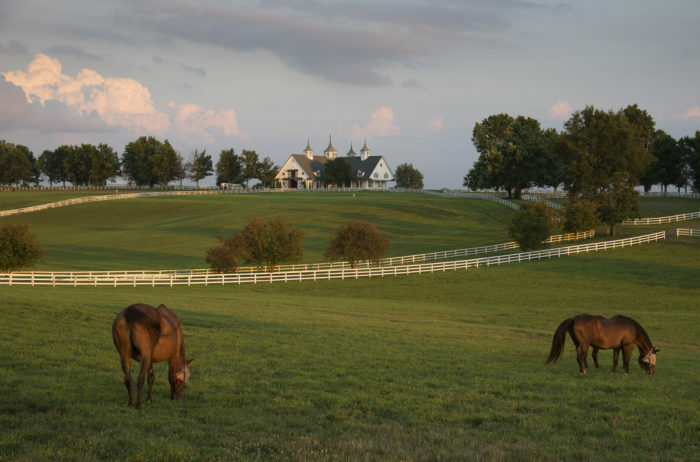 Anything else similar in Kentucky that we should check out? Let us know in the comments! 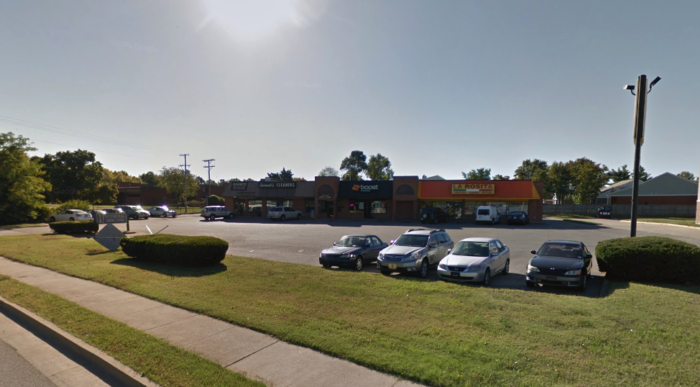 La Rosita is located at 8730 Westport Rd., Louisville, KY 40242. For more information, follow along with them on Facebook here. 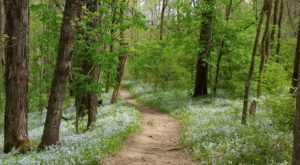 And for more of the best tacos in Kentucky, check out our taco trail through the state, in our previous article here.